The Horseware Unisex Reflective Corrib Jacket is based on the very popular Corrib Jacket that's fully waterproof with taped seams and a cosy fleece lining. 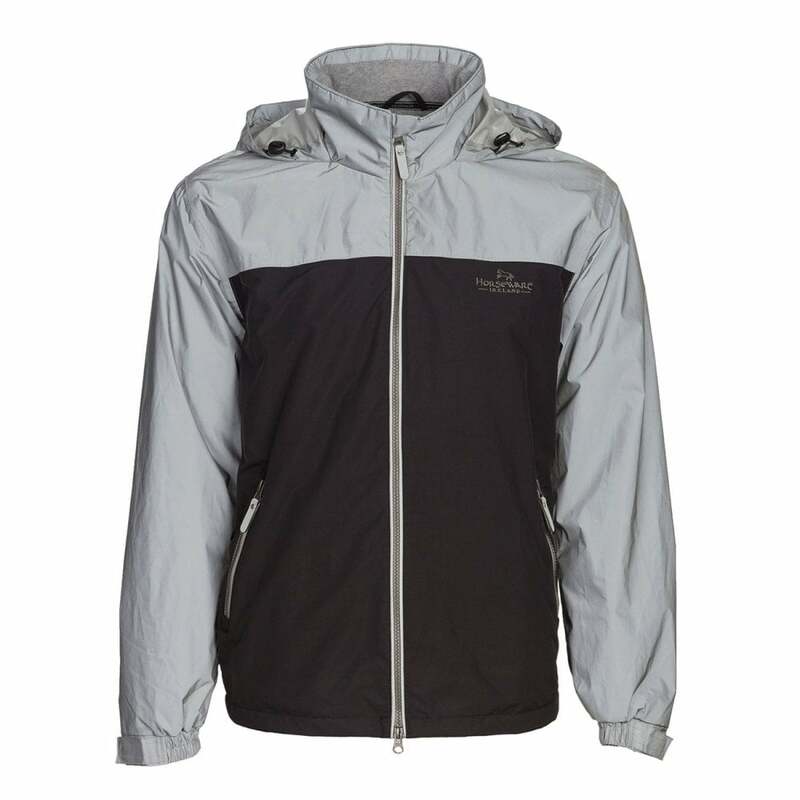 The upper section of this jacket is made from a highly reflective grey fabric that shines brightly under light. Perfect for both men and women to improve visibility in low light.